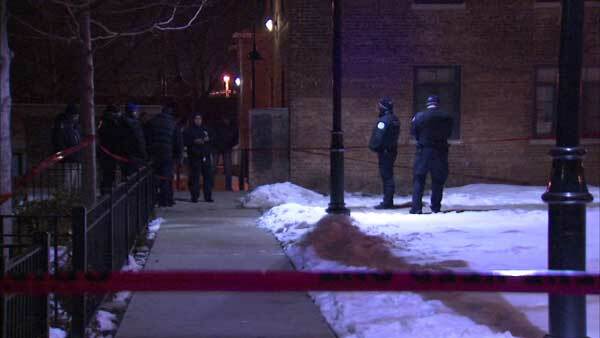 CHICAGO (WLS) -- A 17-year-old boy was killed and a 23-year-old man was injured in a shooting in Chicago's South Deering neighborhood. Police said the teen was shot in the chest around 7:20 p.m. Monday in the 10600-block of South Yates Avenue and died at the scene. The man suffered a graze wound to the head. He was taken to Advocate Trinity Hospital. His condition is unknown. Police are investigating the cause of the shooting. There is no one in custody.